Fletcher Richman just made fundraising in Colorado look easy. The co-founder and CEO of Halp, an IT ticketing software startup, just closed a $2.6 million round of seed funding. But he said he had enough people interested to raise $4 million or $5 million, and he was able to choose his investors. Halp, previously known as BubbleIQ, helps IT professionals organize and prioritize the tech support requests through the instant messaging software Slack. At large companies, employees can send a message through Slack that their printer is not working, for example. IT workers can then answer, prioritize and get the problem fixed through Slack, instead of email or other software products. The company participated in Boulder’s Techstars program last year. Halp’s most recent round of funding came from Techstars Ventures, Access Venture Partners and Slack Fund, among other investors. Kokopelli Capital, a fund that Richman helps run, also participated. Richman said Halp had six employees before the round of funding closed. The startup signed a lease on a new 2,000-square-foot office at 1515 Walnut St. in Boulder this month. “I think the general goal for me with any round of funding, we want to be in the position where we have enough revenue where we’re at that break-even point,” Richman said. 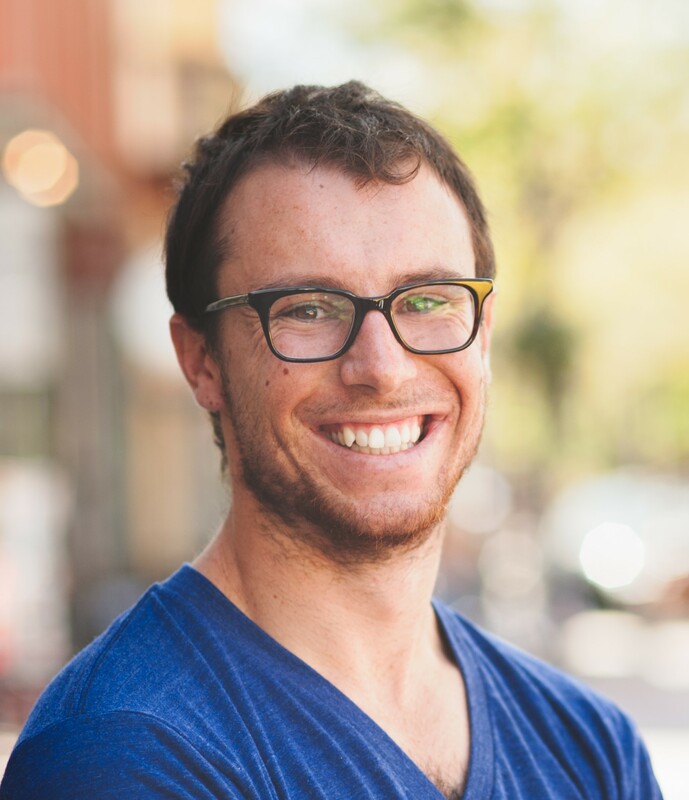 Richman, a Colorado native, attended CU Boulder and graduated with a degree in electrical and computer engineering in 2014. He worked at PivotDesk and Galvanize Venture Fund before founding Halp in 2017. Richman said Halp charges $25 per agent per month, and the company’s customers include Strava, Adobe and Paylocity. Richman thinks that his most recent round of funding is a good indicator that Colorado entrepreneurs now have more investors willing to invest $500,000 or more in early-stage startups. “I think we’re going to start seeing more competitive seed rounds,” he said.